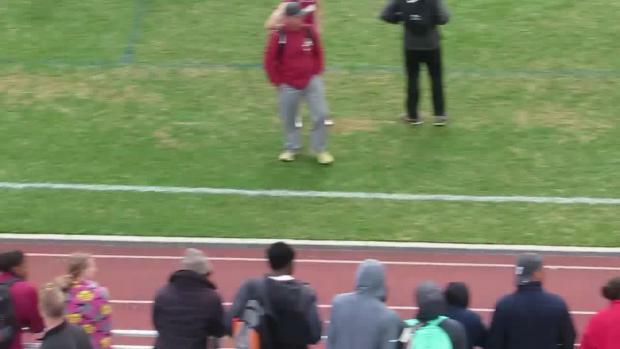 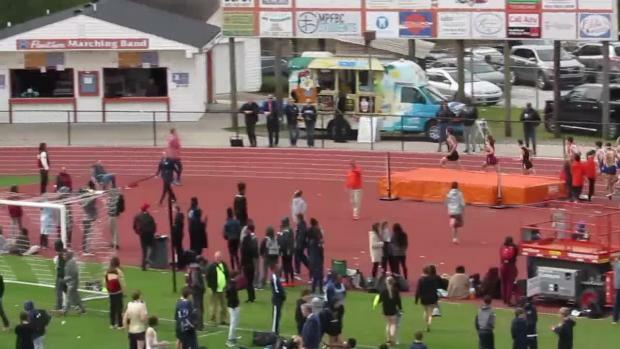 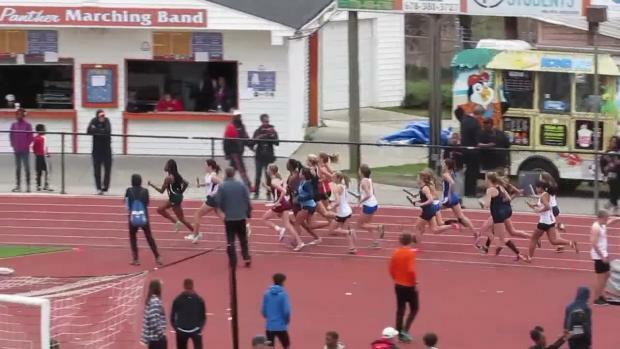 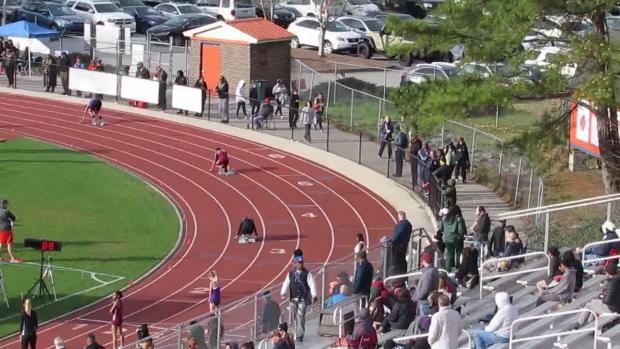 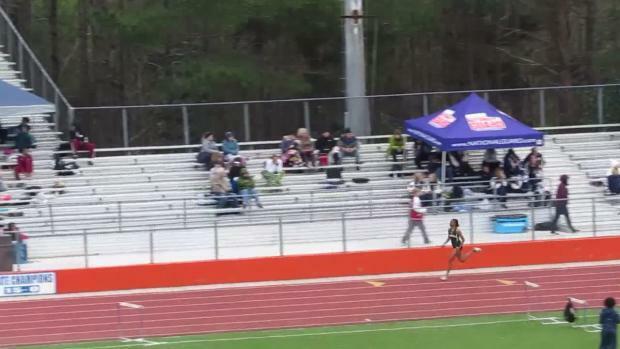 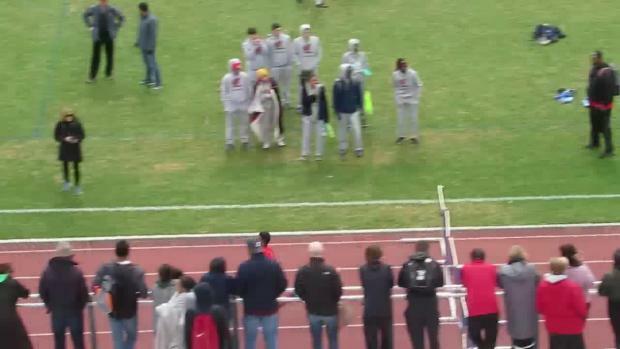 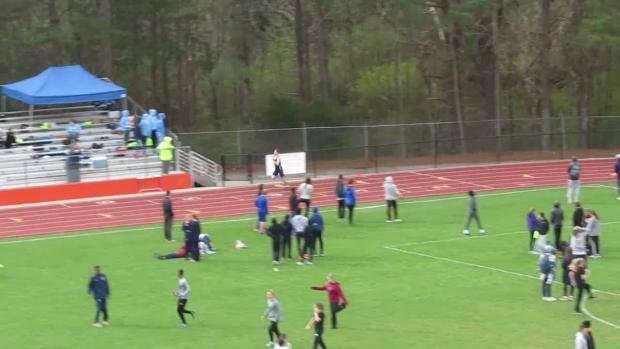 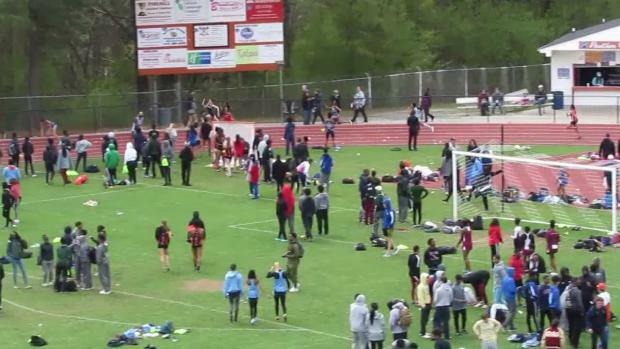 An in depth preview of the Big Orange Relays at Parkview HS this Saturday. 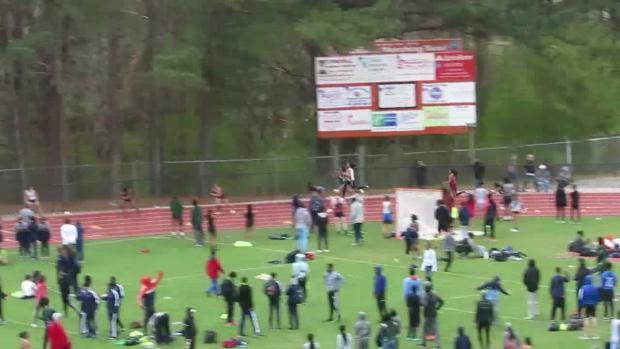 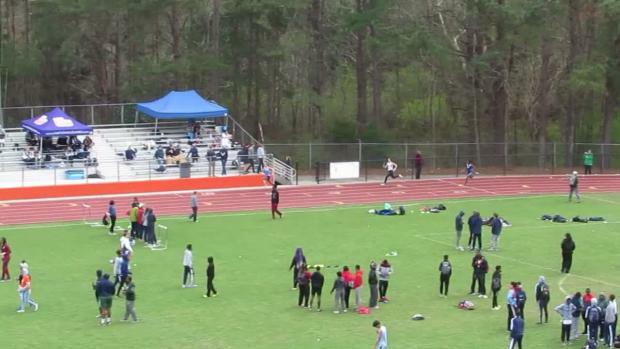 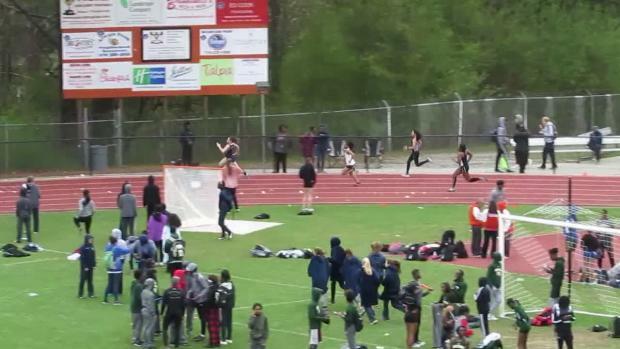 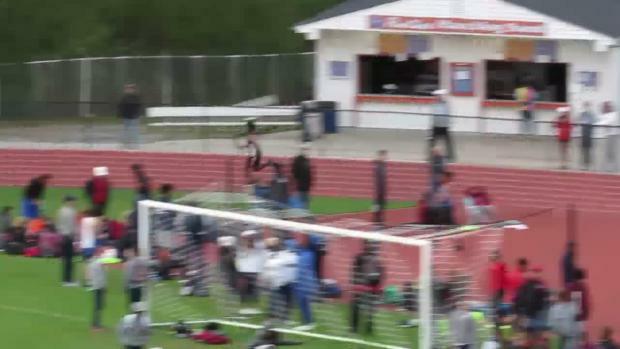 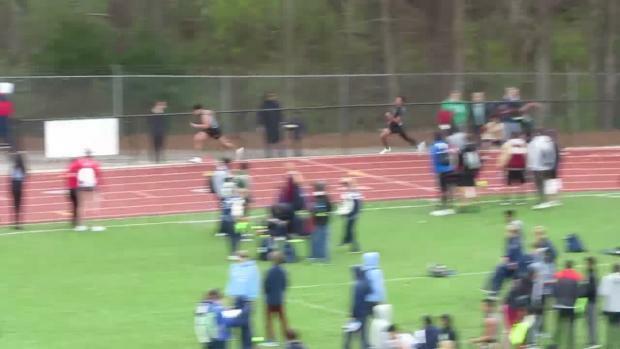 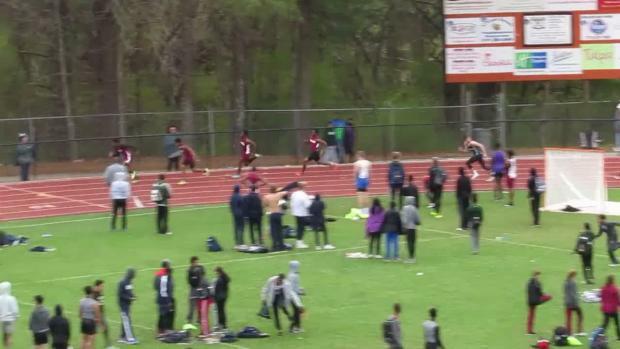 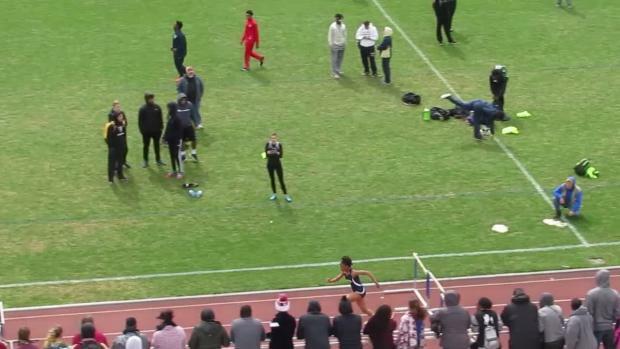 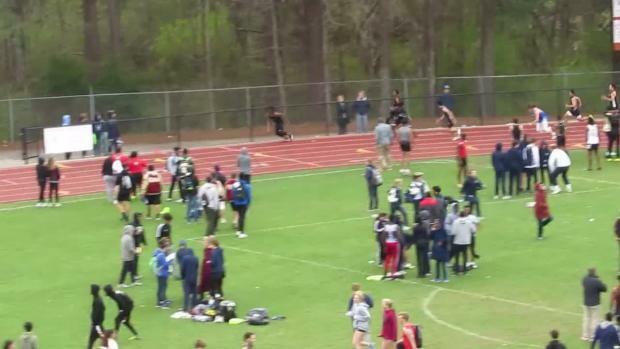 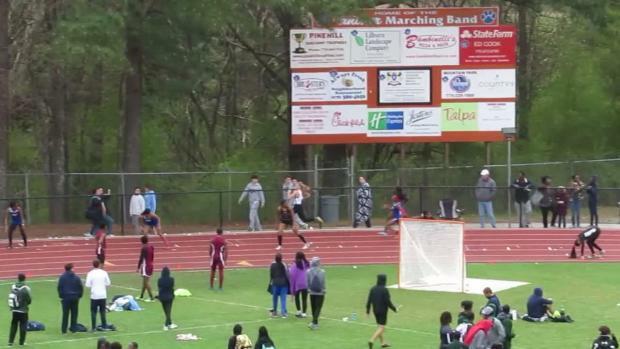 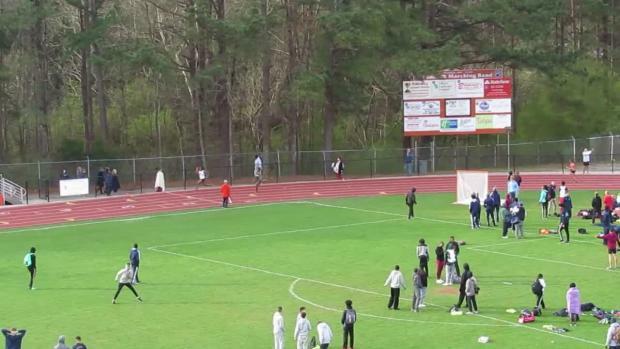 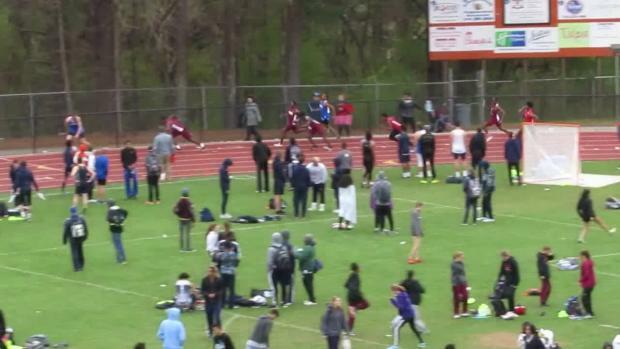 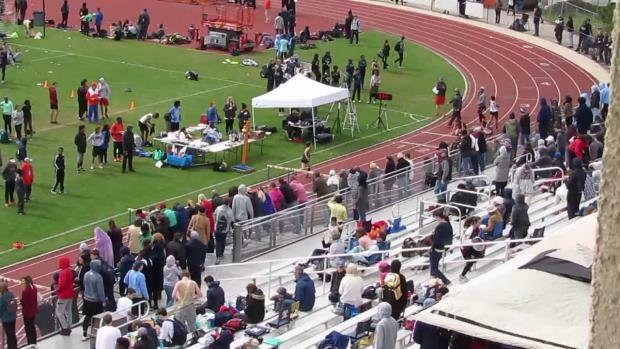 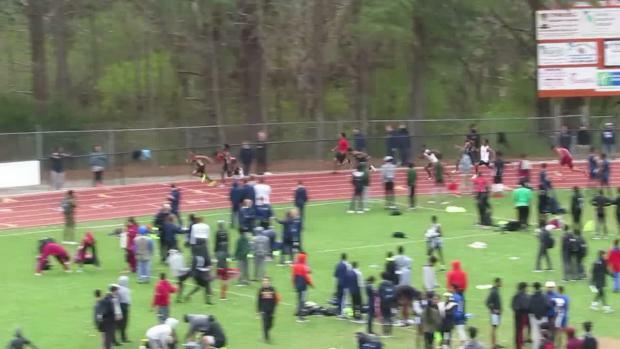 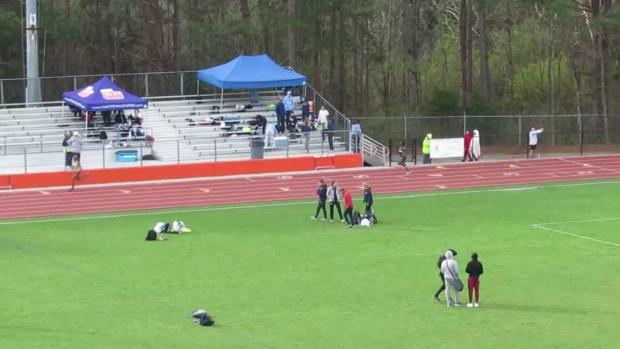 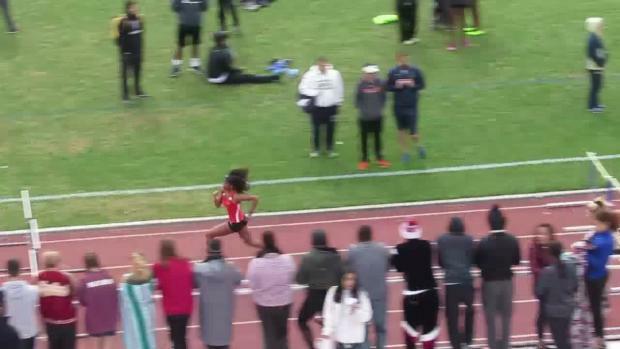 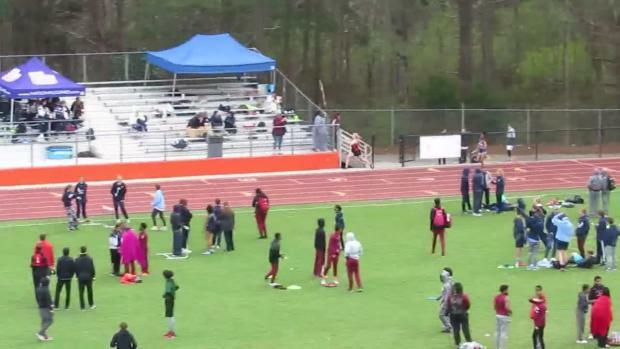 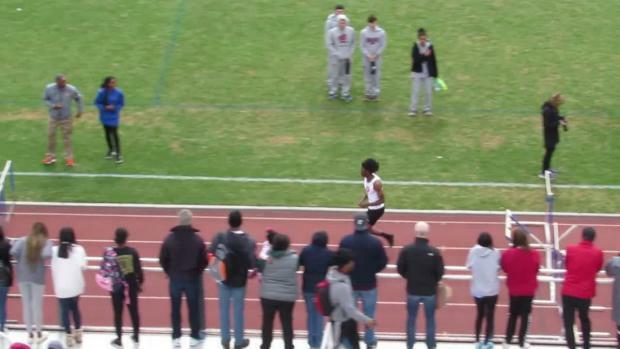 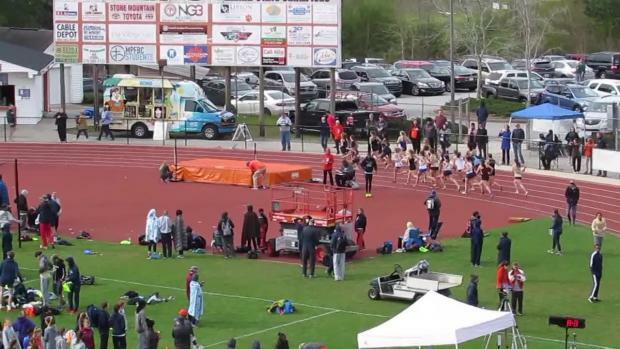 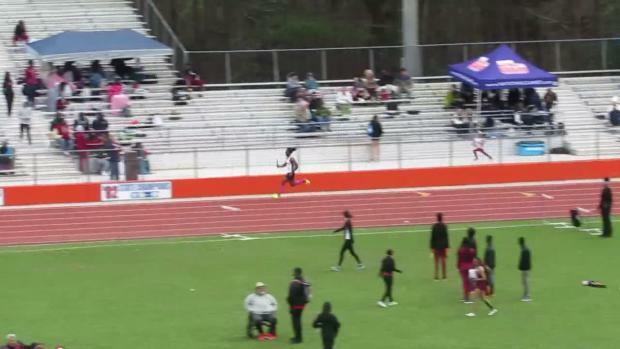 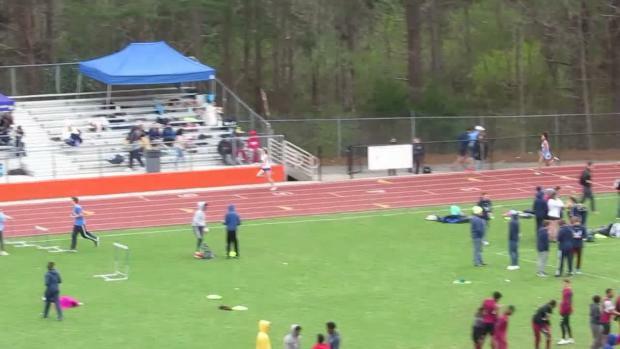 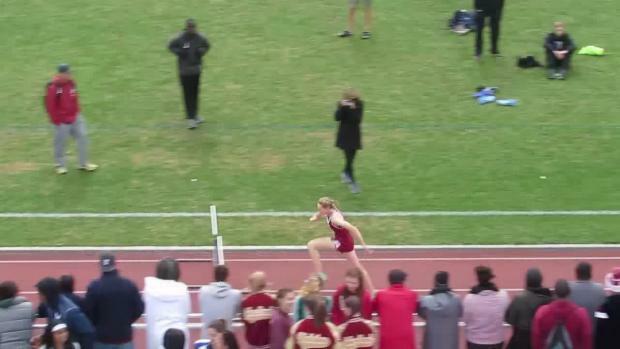 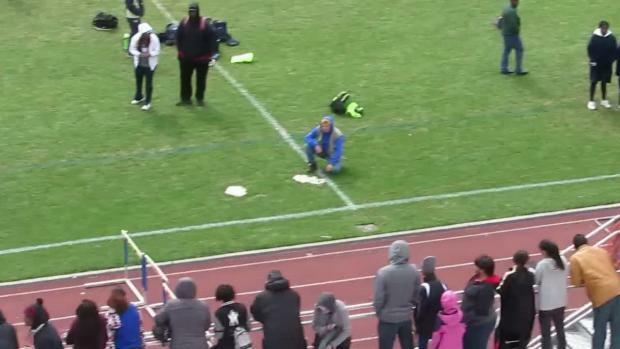 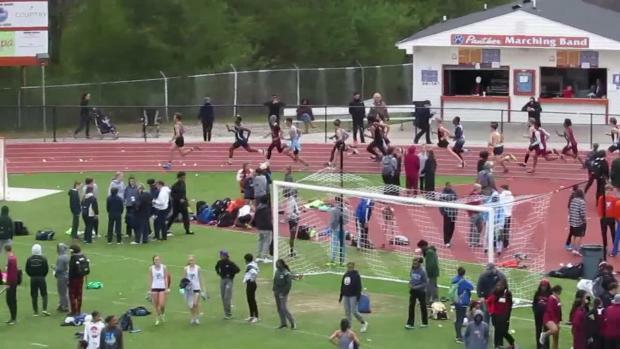 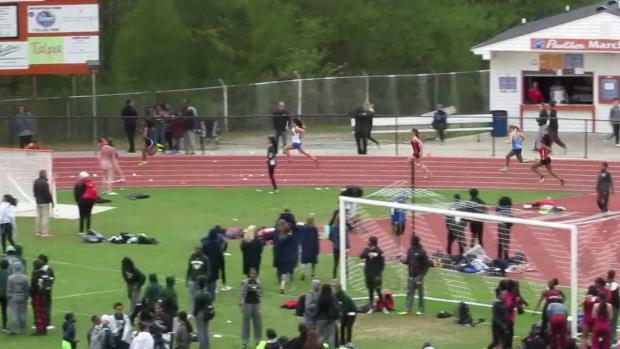 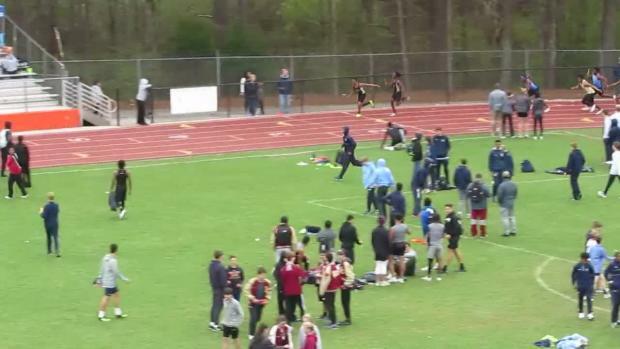 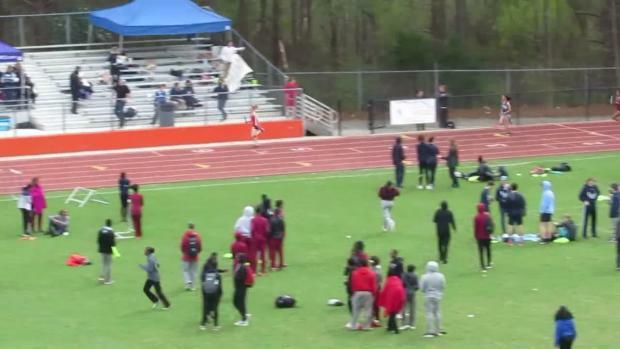 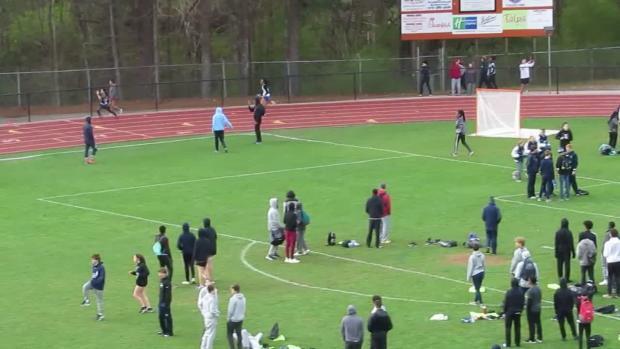 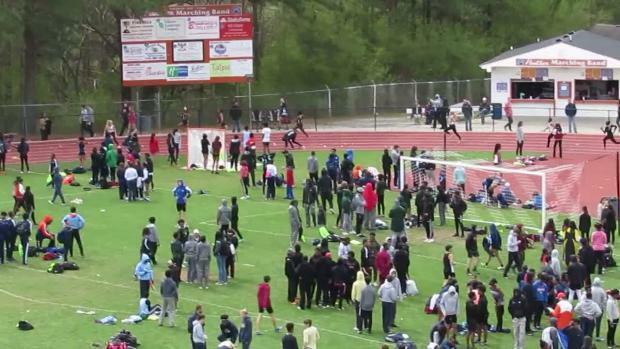 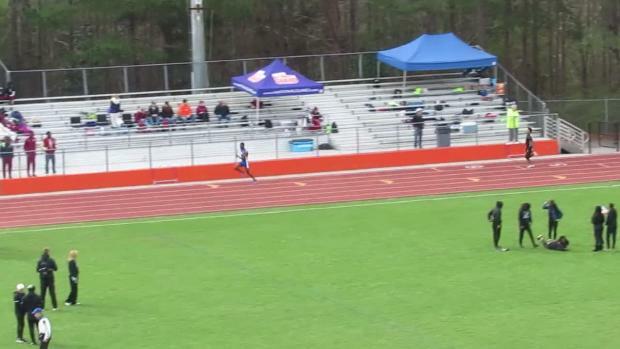 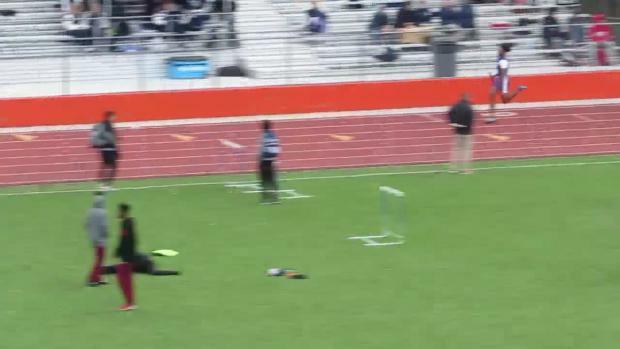 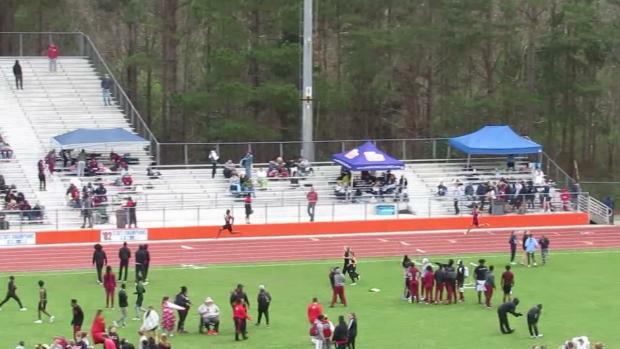 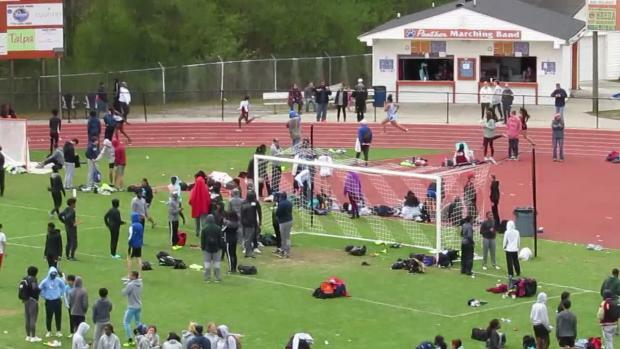 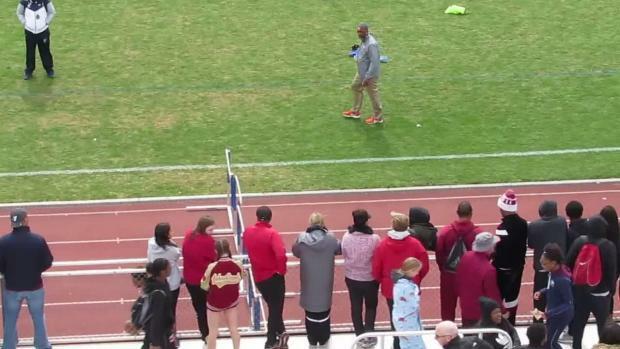 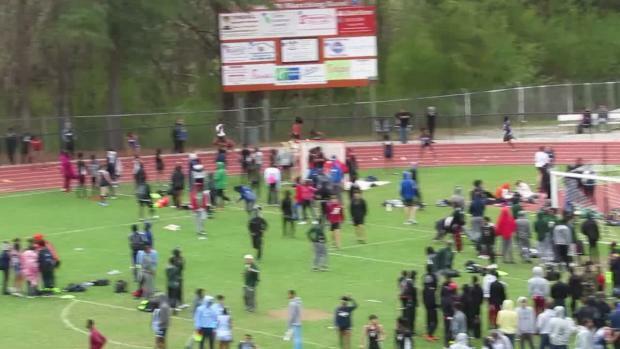 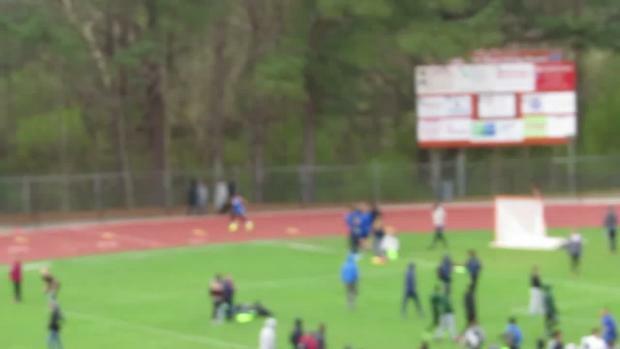 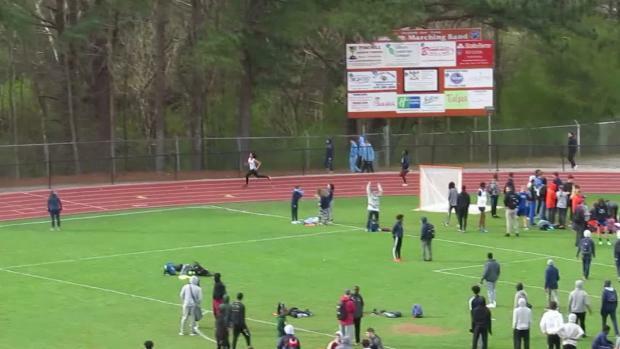 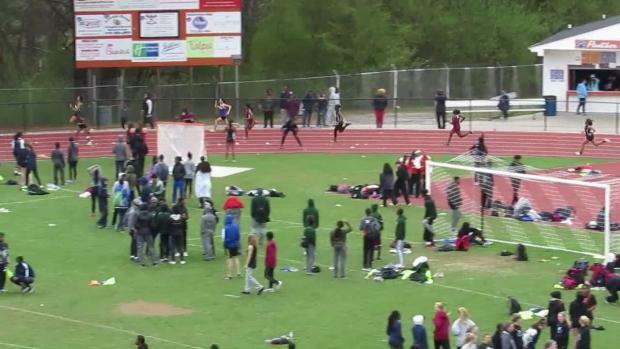 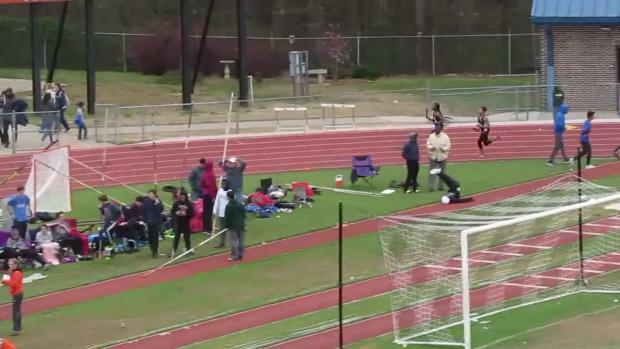 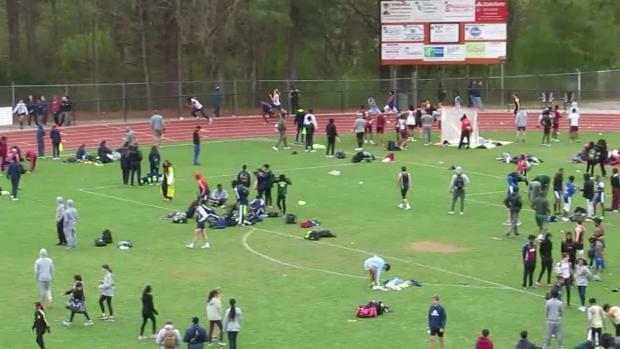 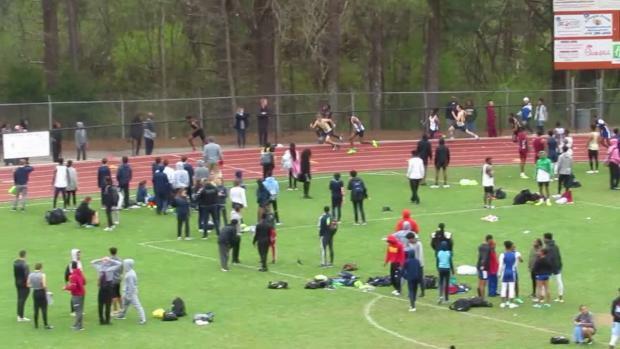 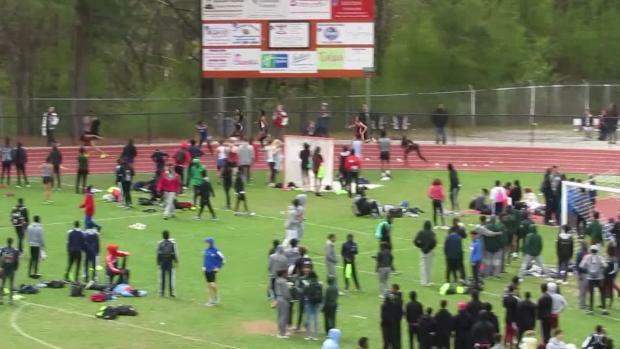 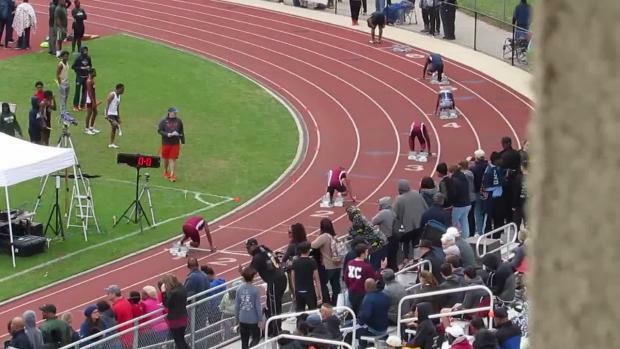 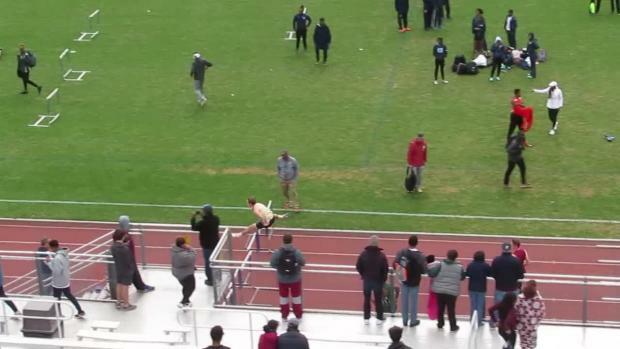 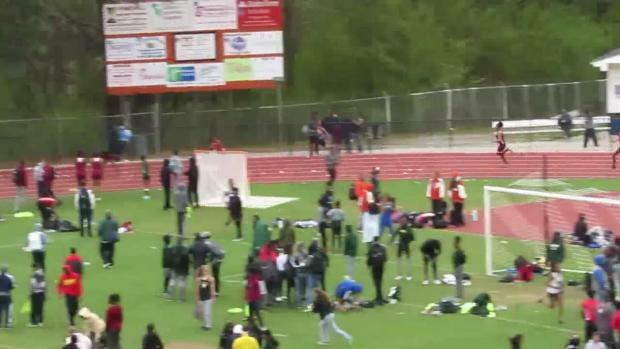 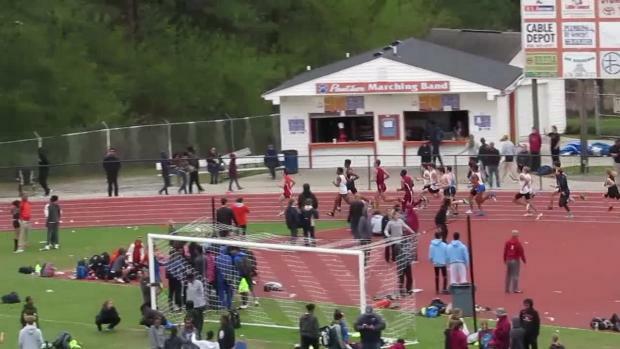 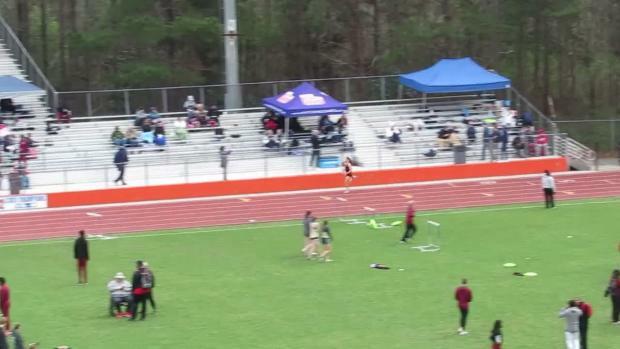 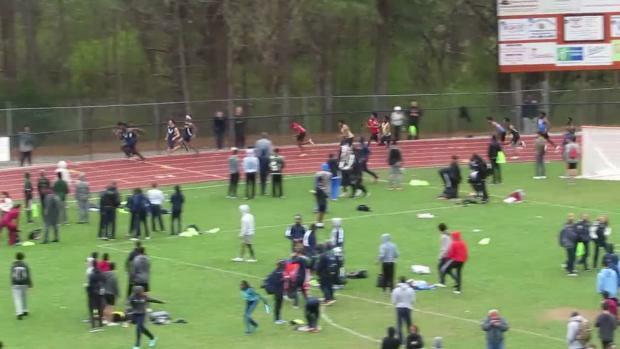 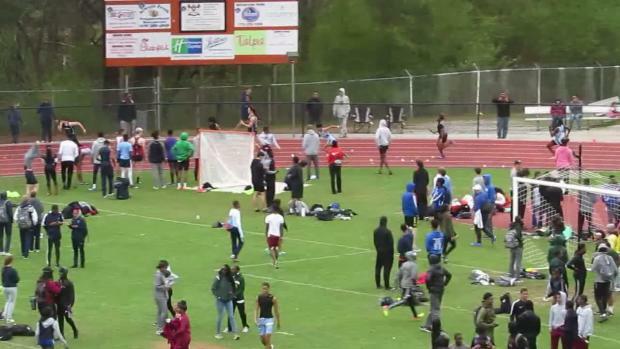 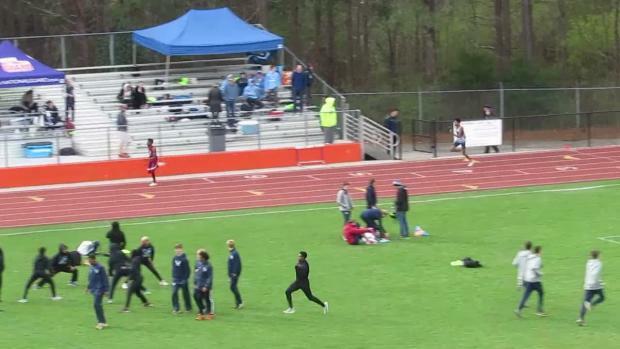 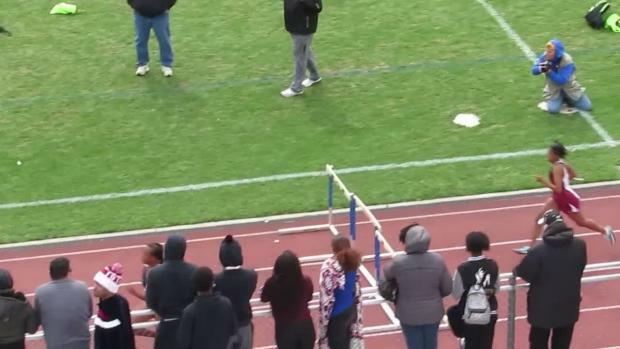 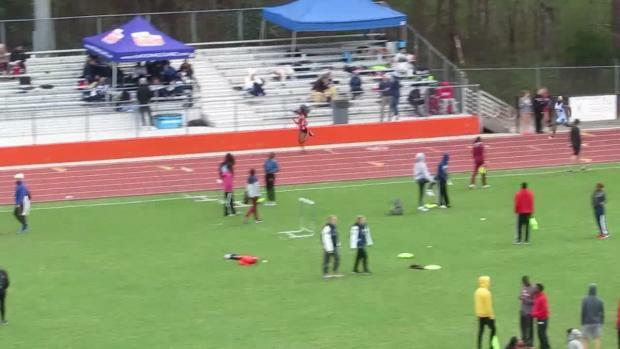 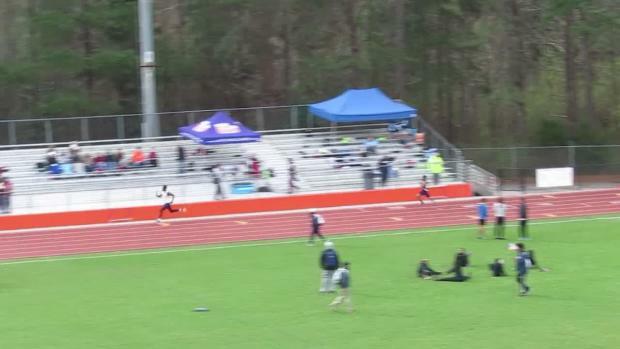 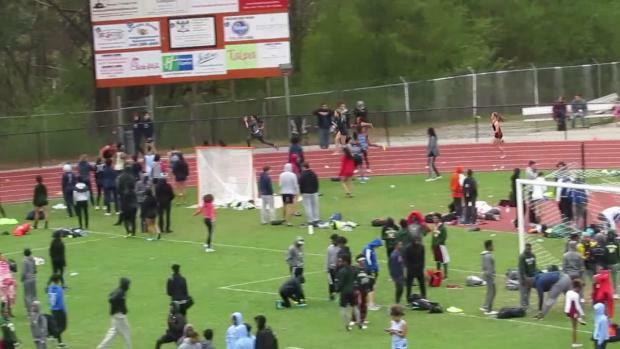 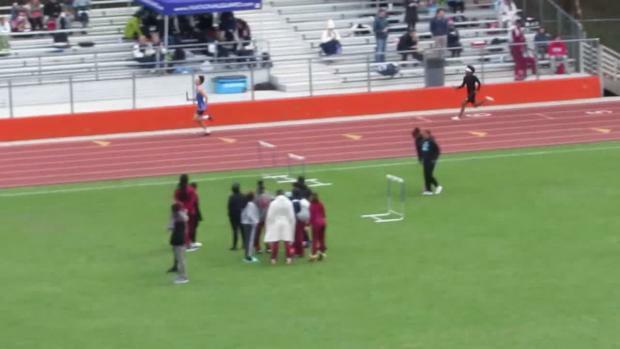 MileSplit GA will be onsite shooting race action. 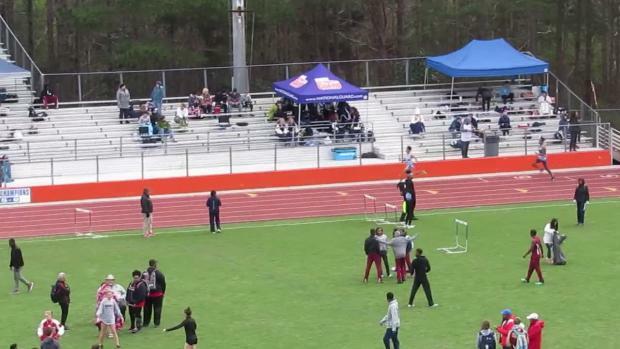 Need a new home for Saturday, 3/16? 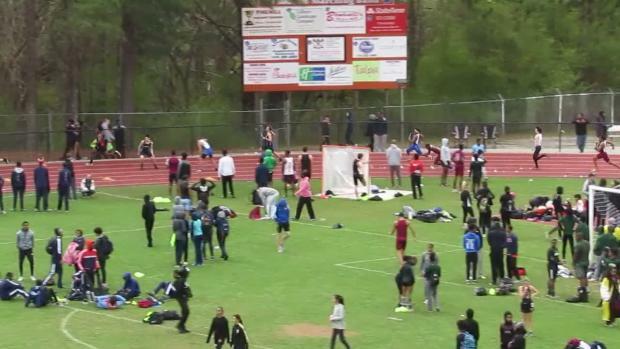 Come to the FleetFeet Decatur Big Orange Relays at Parkview!